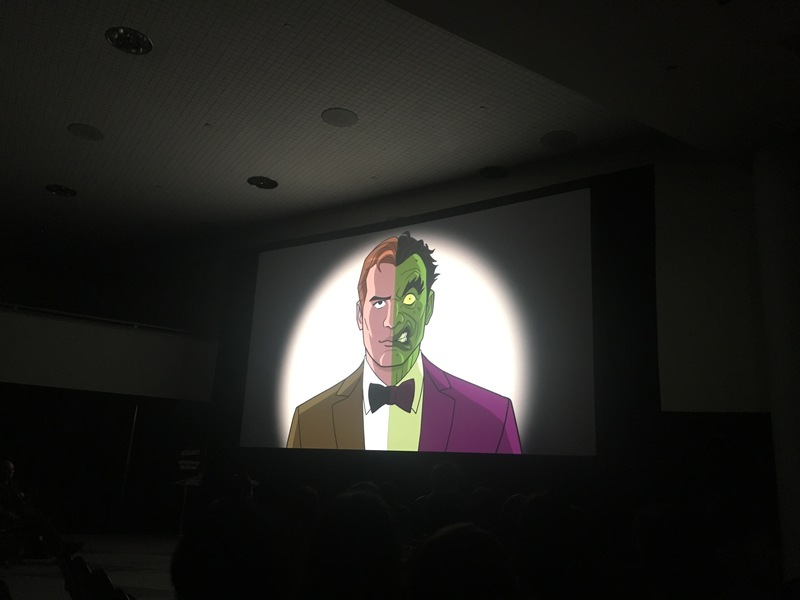 Just announced at New York Comic Con: Batman: Return of the Caped Crusaders will be followed up by Batman vs. Two-Face starring WILLAM SHATNER! 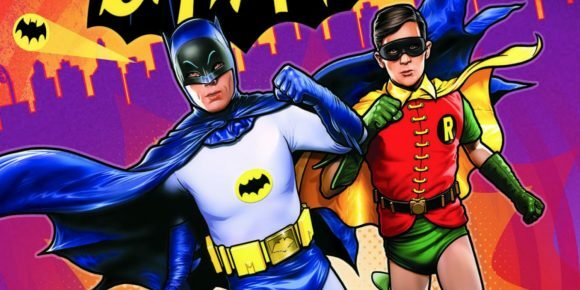 Sources tell me that parts have already been recorded by the main cast, so buckle up for more Bat-entertainment! Fantastic! 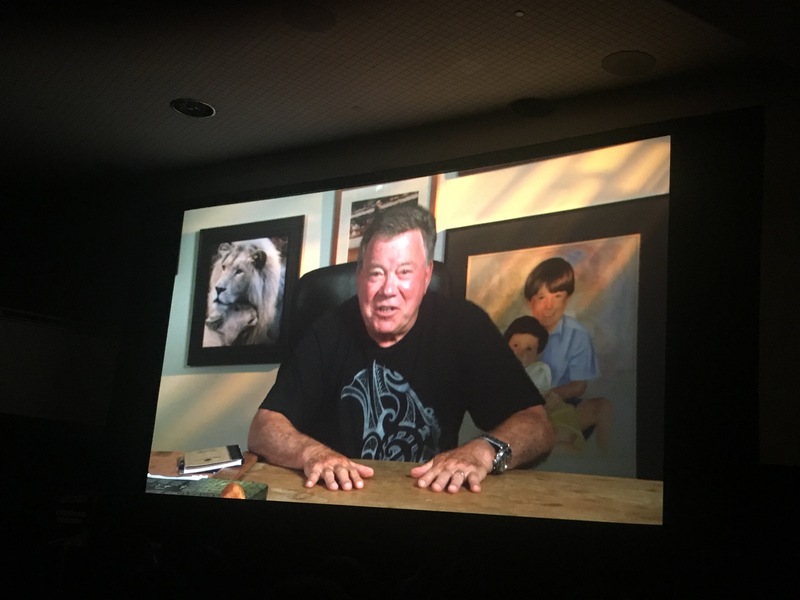 Two of my favorite people together. Sweet, we’ll flip for it! They do. look at that pic!